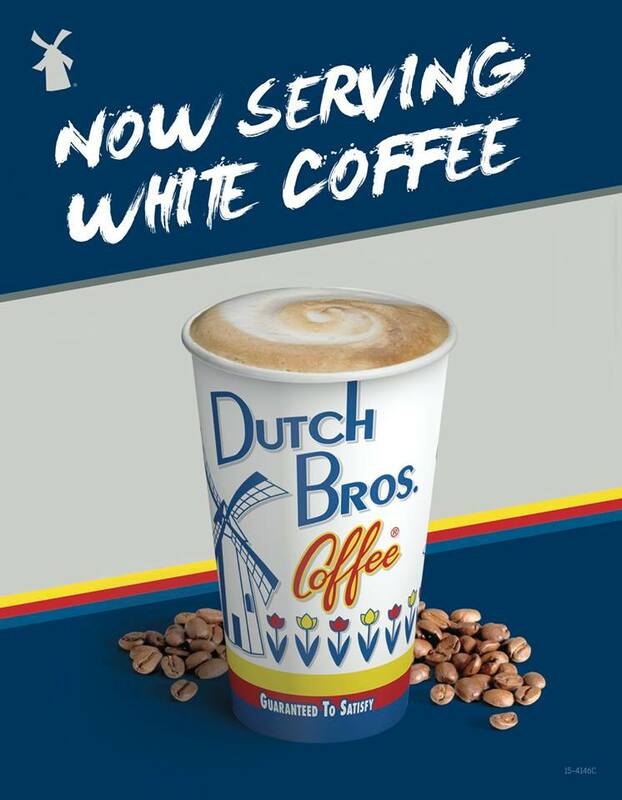 Last week, Dutch Bros. in Corvallis announced via Facebook that it will now be serving white coffee at all of their locations. According to them, white coffee has very low acidity and contains a whopping 70% more caffeine than their traditional three-bean blend. They also claim that it has a very “light earthy flavor” which is great for people who don’t care for the taste of coffee. 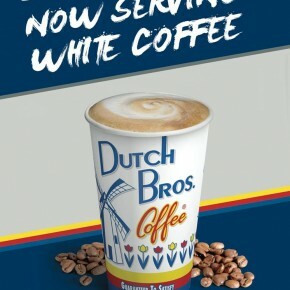 Being an avid coffee drinker from a young age who cut my coffee teeth on Dutch Brothers when they only had one location in Grants Pass, this sparked my interest. 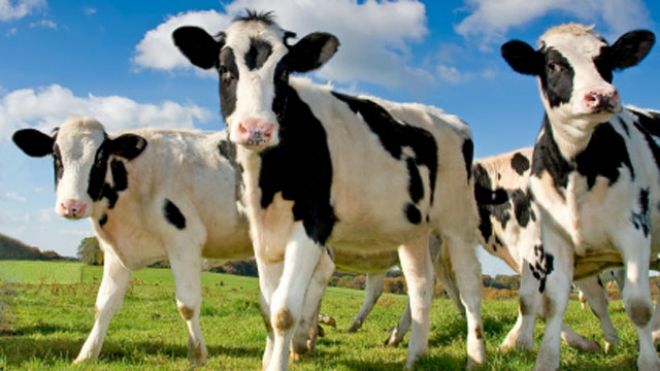 What is white coffee? I was imagining a special light-colored coffee bean with magical qualities, but after doing my research, I was disappointed to find out that white coffee is actually just under-roasted regular coffee beans. Coffee beans are green and really hard when they are harvested, so roasting them not only gives them that roasted flavor that we all love, it also makes them easier to grind. In fact, under-roasted coffee beans need a special grinder because the typical home coffee grinder isn’t made to grind something so dense and tough. As to their claims? Well, coffee beans do lose some of their caffeine in the roasting process, so the less roasted they are the more caffeine they should contain. However, coffee beans also get lighter as they are roasted, so it takes more beans to weigh the same amount and a lot of coffee shops measure their beans for espresso shots by weight. Bean for bean, it makes sense that under-roasted coffee beans would have more caffeine than fully roasted, but by weight, it’s debatable. Roasting also gives coffee that strong, dark flavor that we all love. Usually, bitter coffee beans have been overly roasted, so it makes sense that under-roasting them would give them a much more subtle flavor, which is great for people that don’t like the taste of coffee. I decided to put it to the test, and although it did have a nice, nutty flavor, it was the saddest cup of coffee that I’ve ever had. The good news is that I didn’t have to finish it to get my normal dose of caffeine.